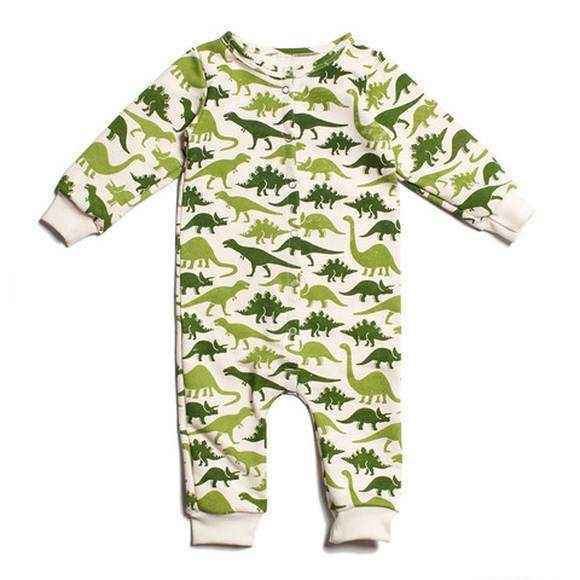 Shop online our children boutique clothing sale for up to 85 percent off baby boy gifts and modern boy clothes in baby to 14 year sizes. 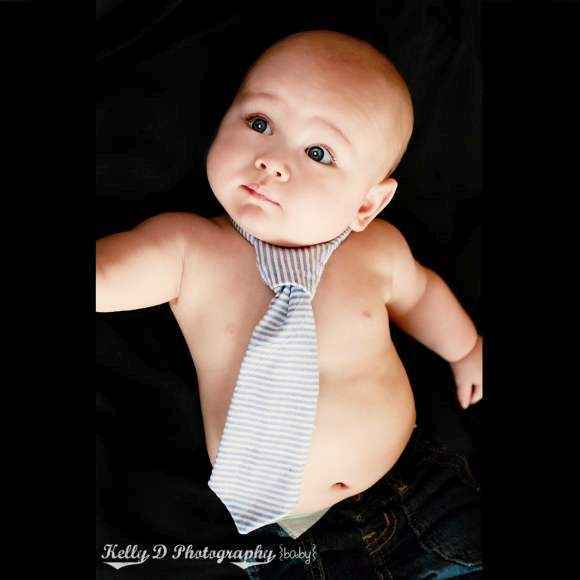 Select from cool boys button-down shirts, soft baby rompers, organic cotton baby bodysuits, trendy tees & cute hats. 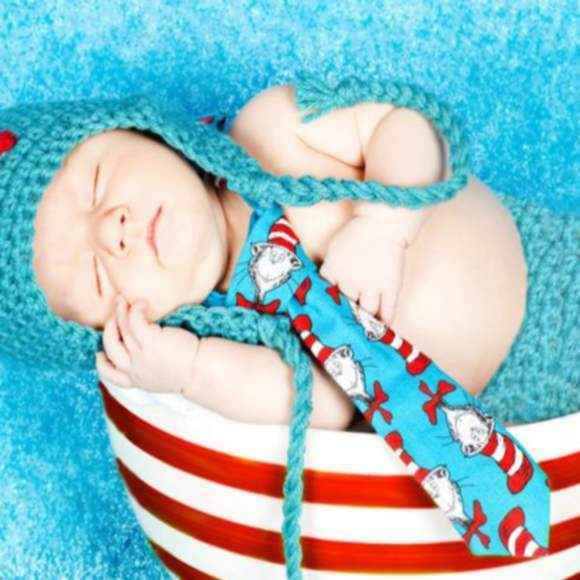 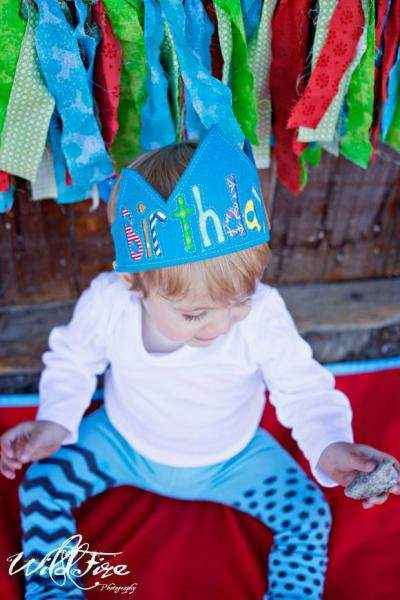 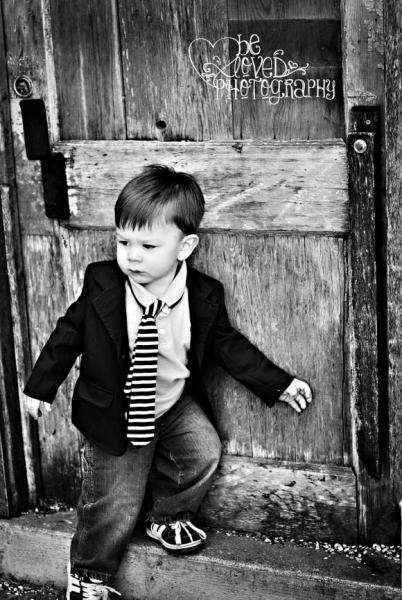 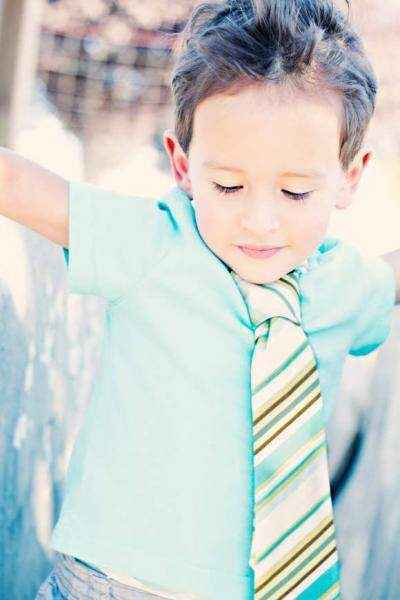 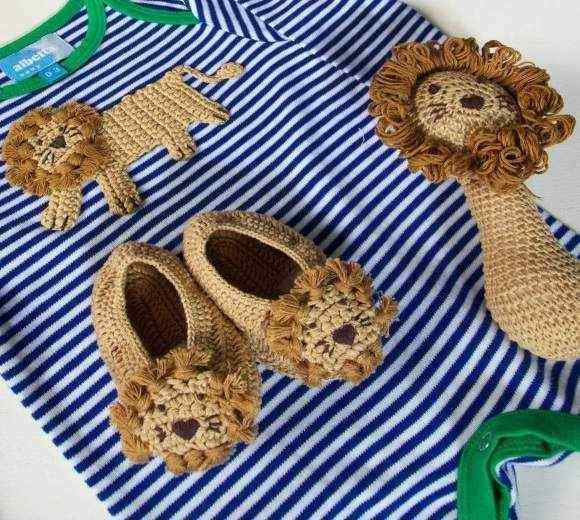 Shop online children boutique clothing for boys in 0-12 years and cool baby boy gifts at up to 85 percent off, many made in the U.S.A. Our children online clothing store boutique features modern baby and kid's clothing. 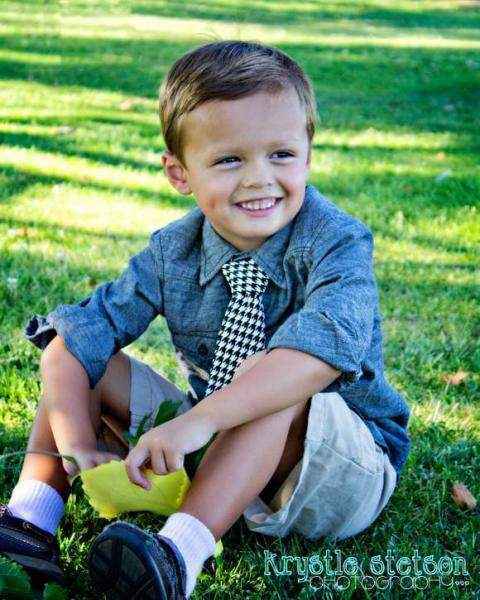 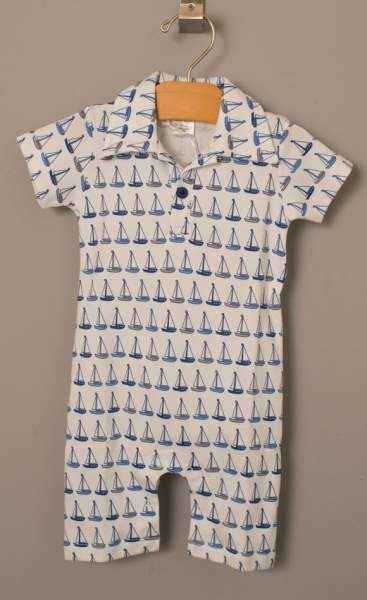 At our boys clothing boutique, shop hip baby rompers, trendy button-down shirts, and organic cotton boutique toddler clothing. 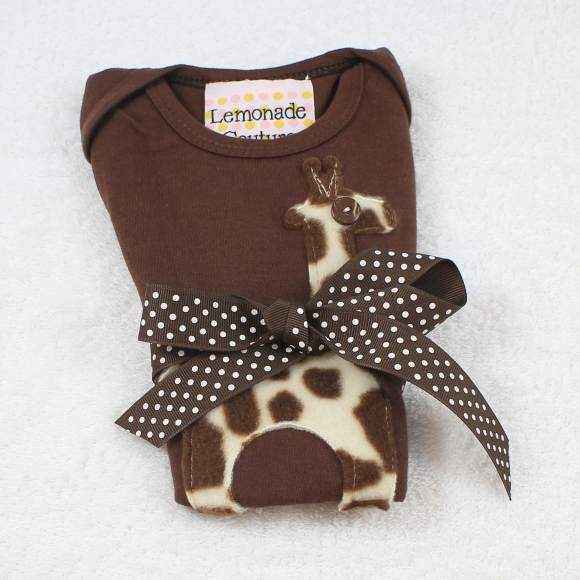 Our infant clothing boutique features trendy baby clothes: contemporary newborn and baby one piece outfits, cute bodysuits, and modern sun hats. 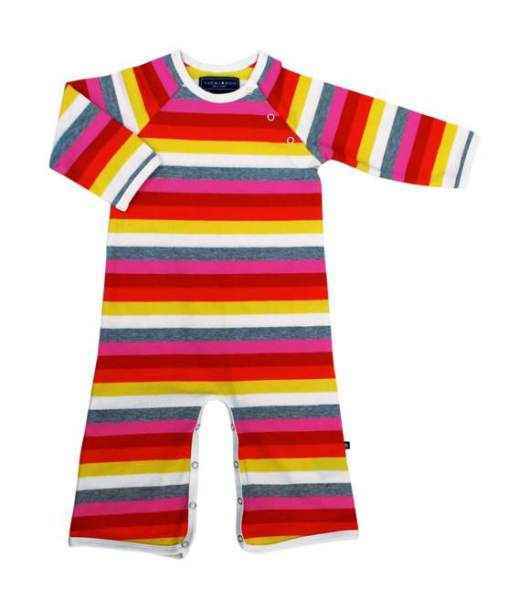 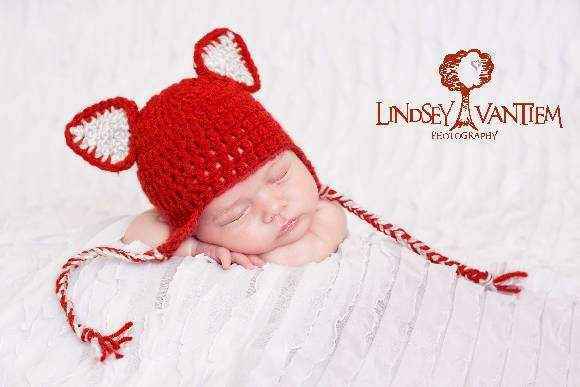 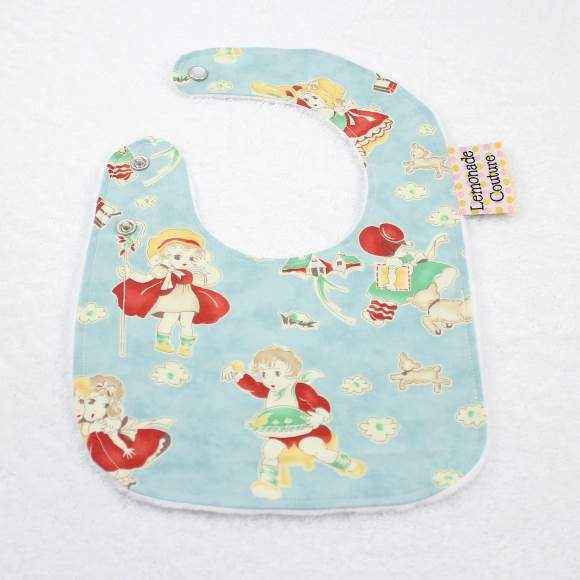 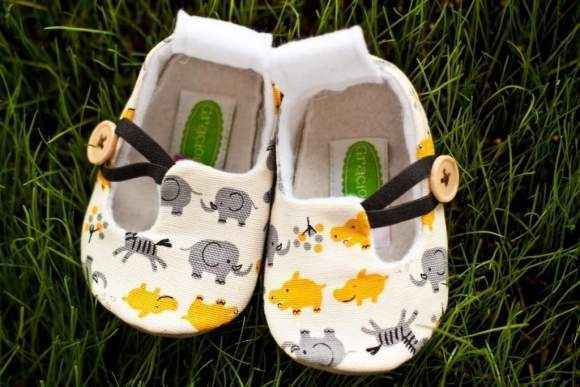 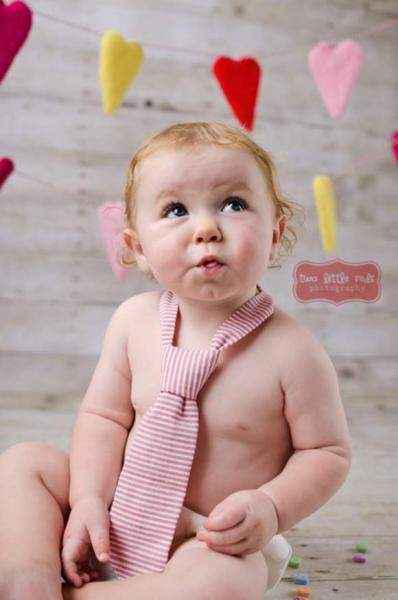 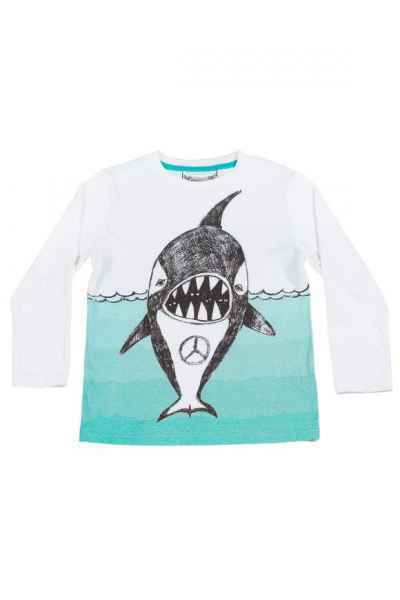 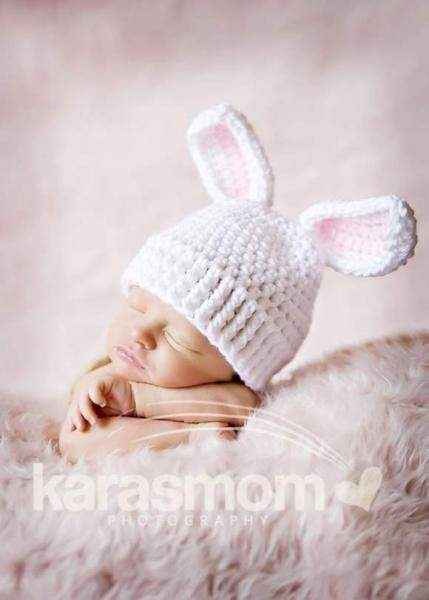 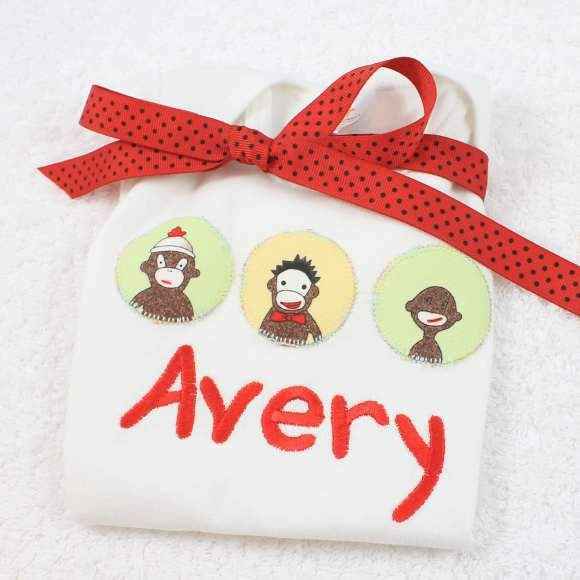 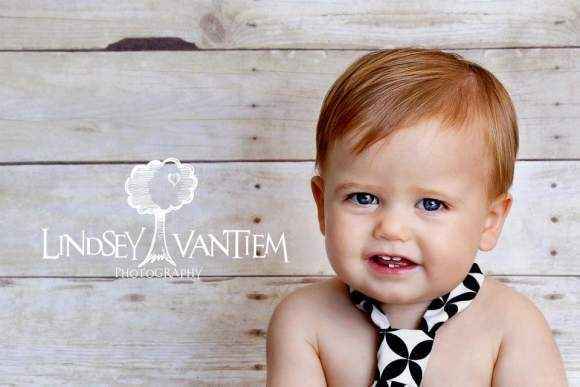 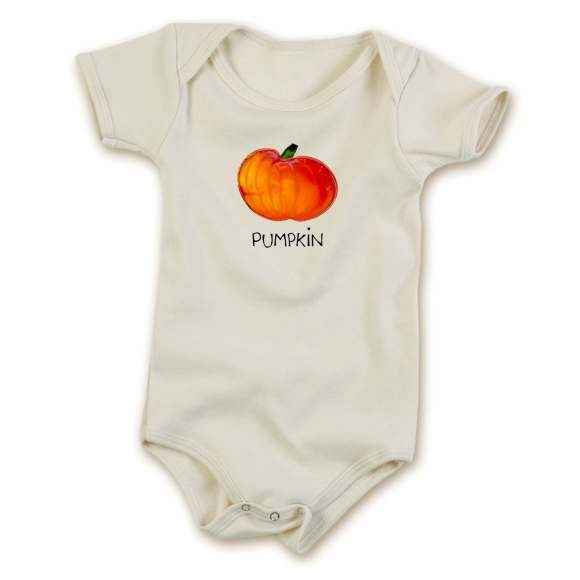 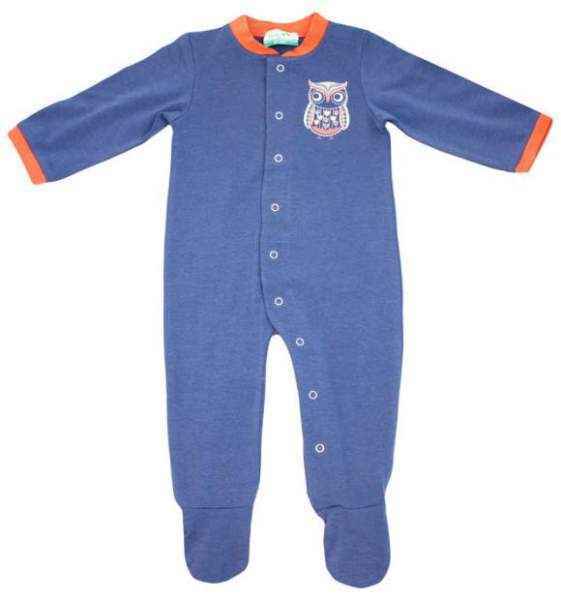 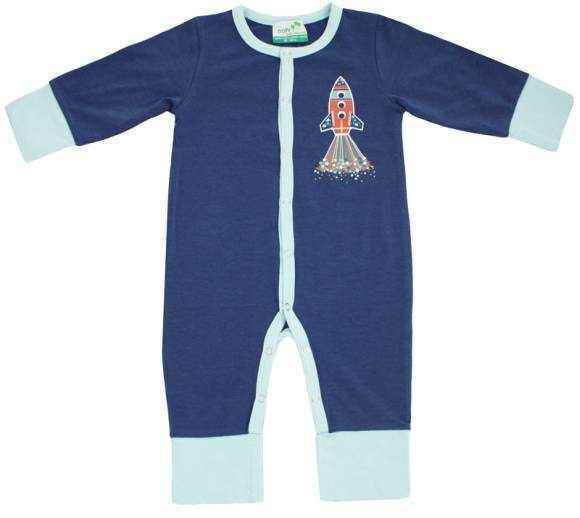 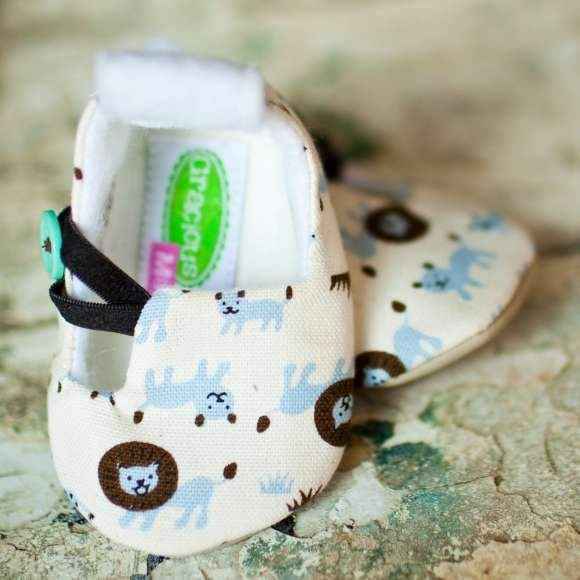 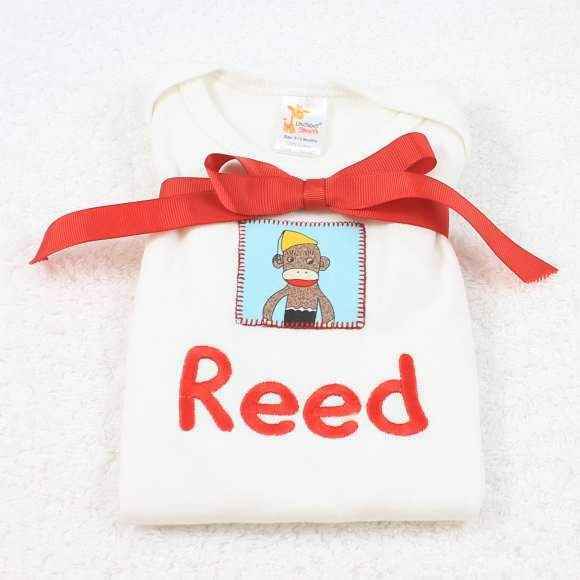 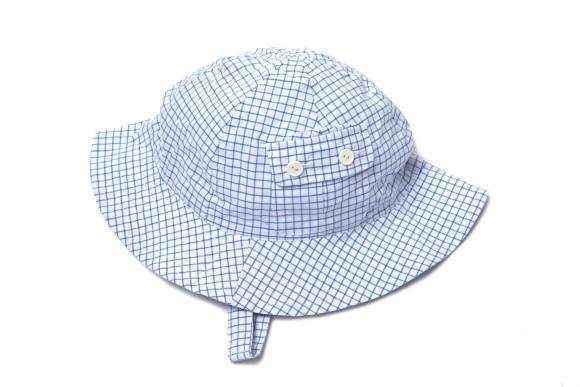 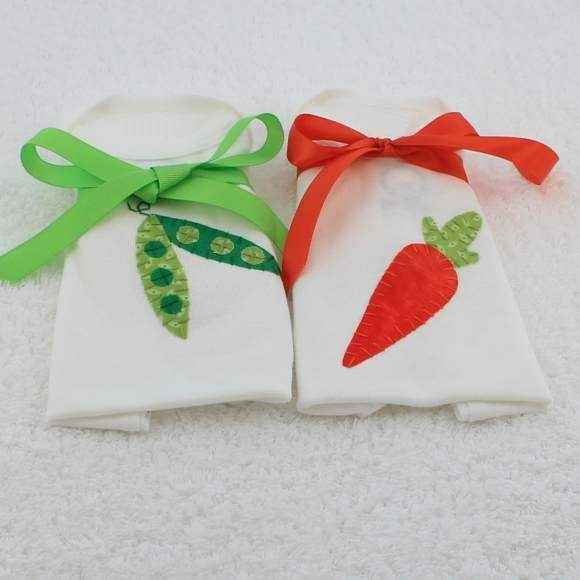 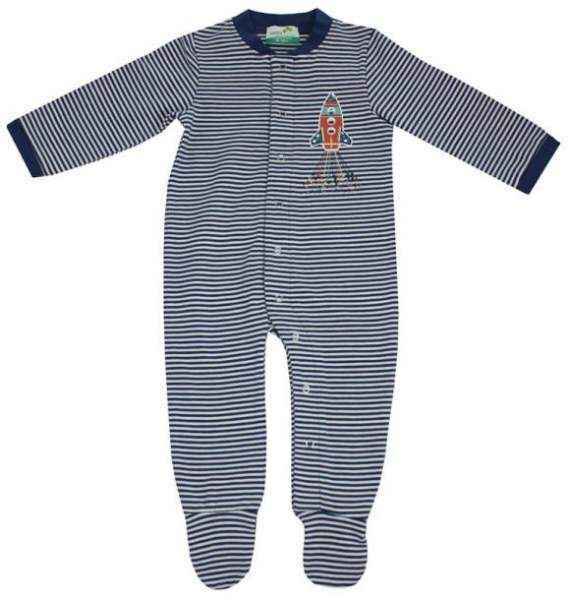 You will find a well culled selection of toddler and baby clothing at our children's clothing online boutique including: baby boutique clothing for Easter, soft infant rompers, and childrens clothes with cute appliqued animals. 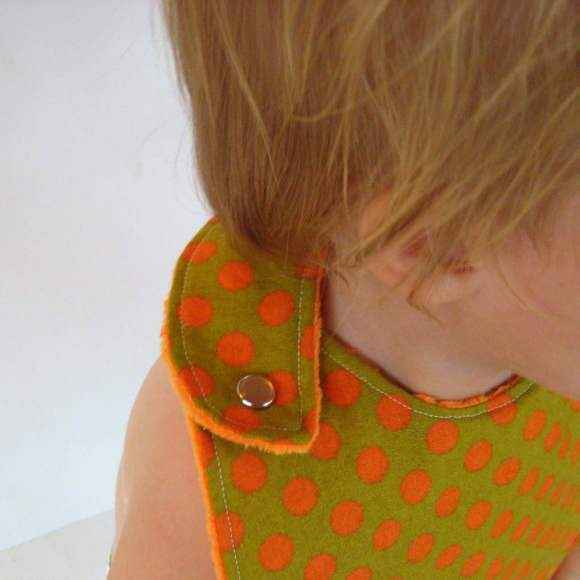 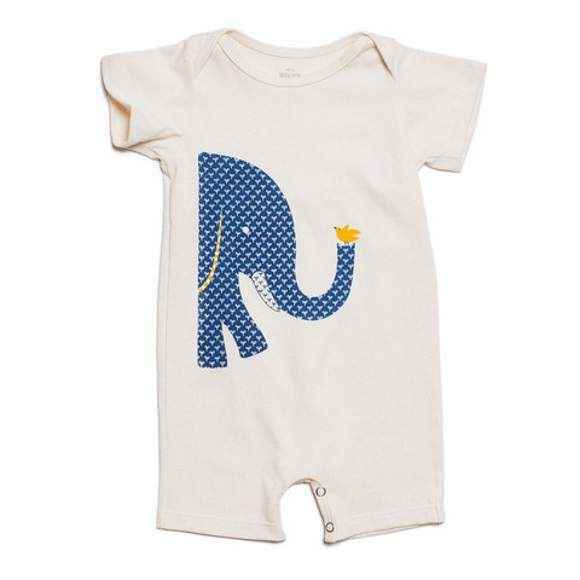 Shop our online baby and children's clothing boutique for unique baby gifts and childrens clothing gifts for birthdays: modern organic cotton baby clothes that come in cute gift boxes, cozy infant one pieces, and trendy children clothing including boutique shirts. 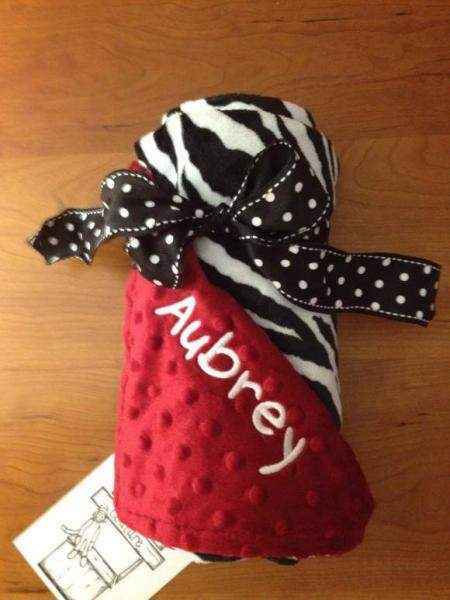 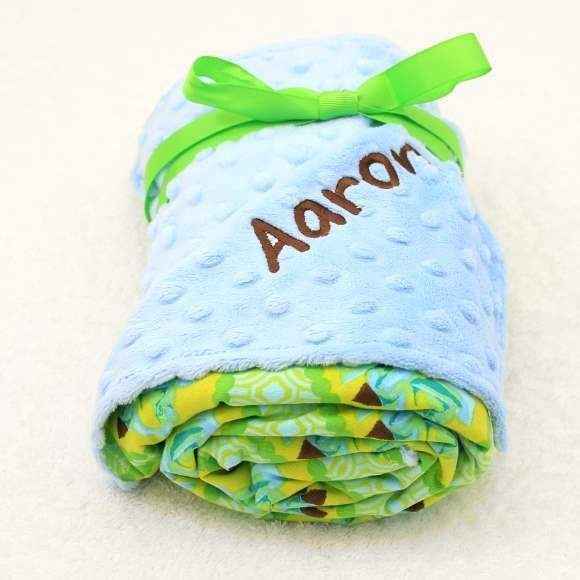 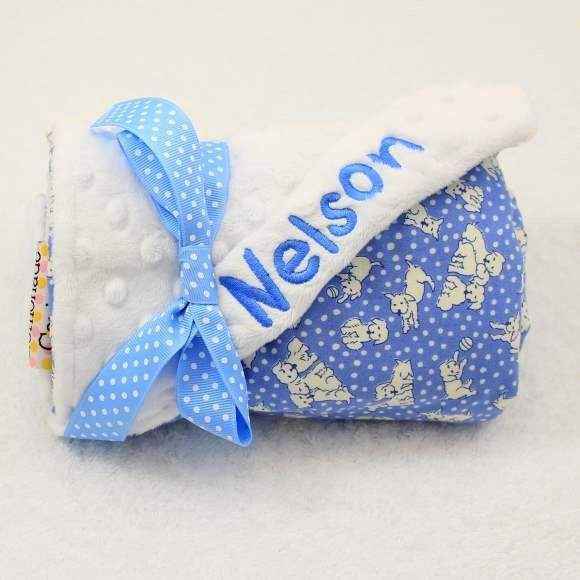 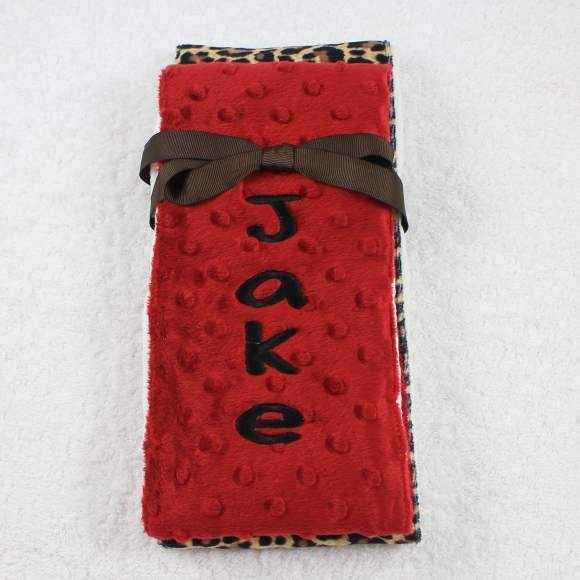 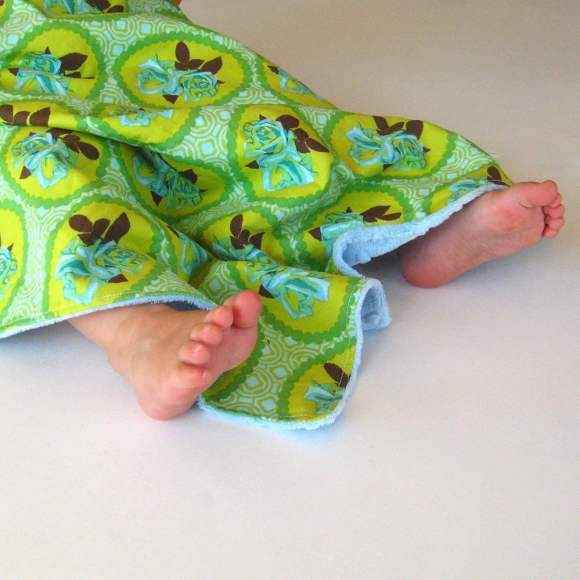 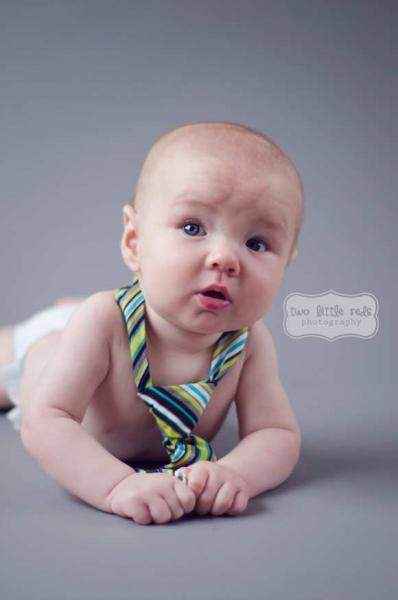 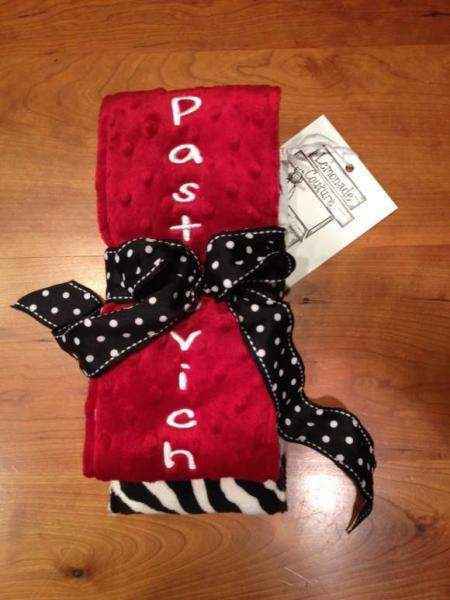 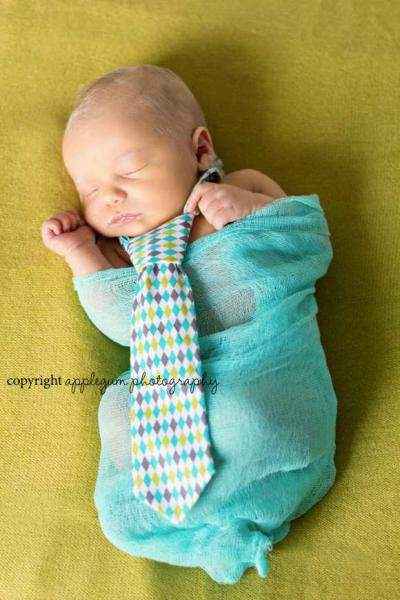 Our fun and useful baby gifts boutique online also includes soft baby blankets and urban burp cloths. 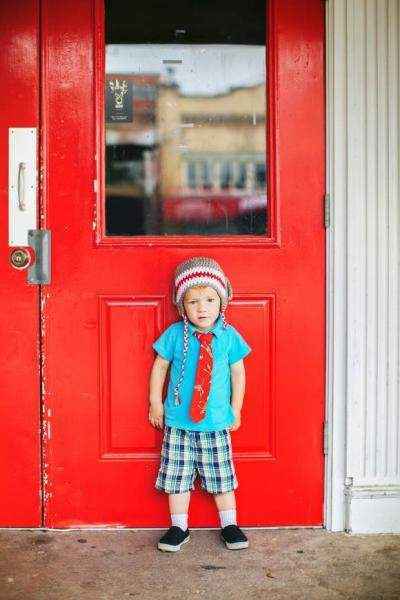 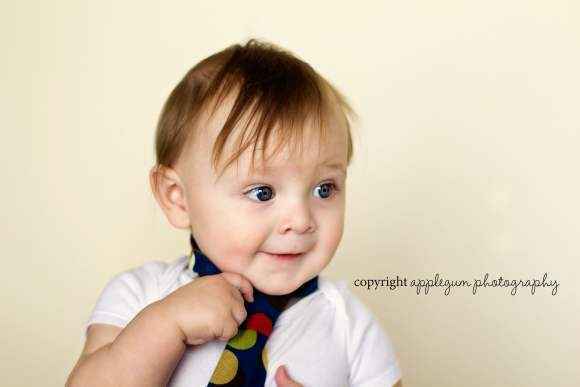 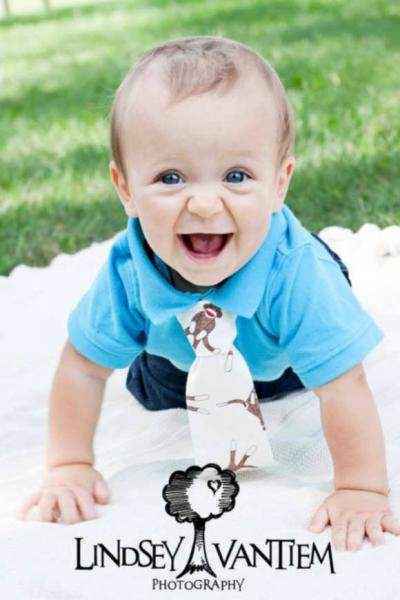 You will find only the coolest kids clothes, baby clothing, and infant gifts at our online kids clothing boutique.